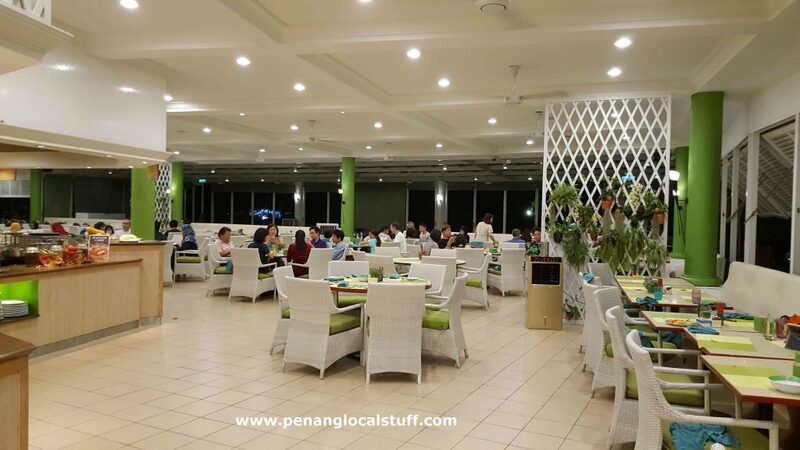 The International Buffet Dinner is available at Golden Sands Resort’s Garden Cafe every Monday to Saturday, 6.00pm to 10.00pm. 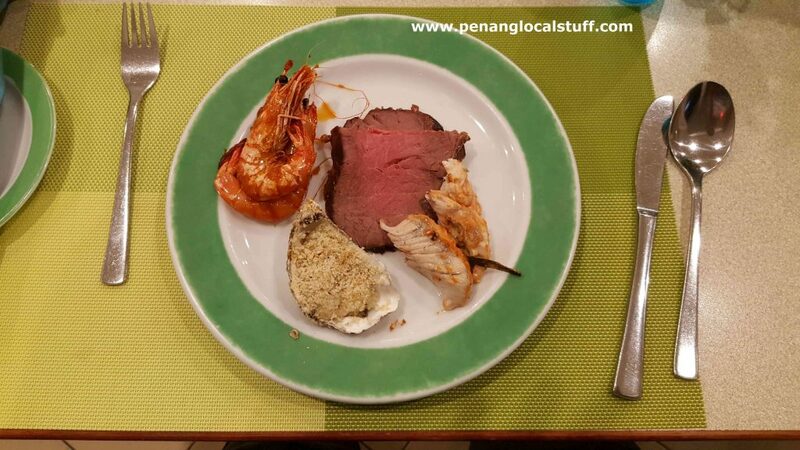 On Friday and Saturday, the seafood buffet dinner is available. 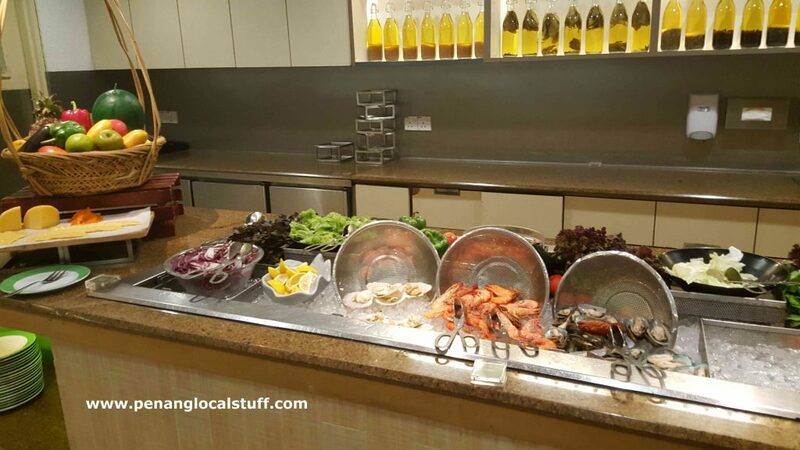 I had the seafood buffet dinner recently (on 13 April 2019), and it was pretty good. 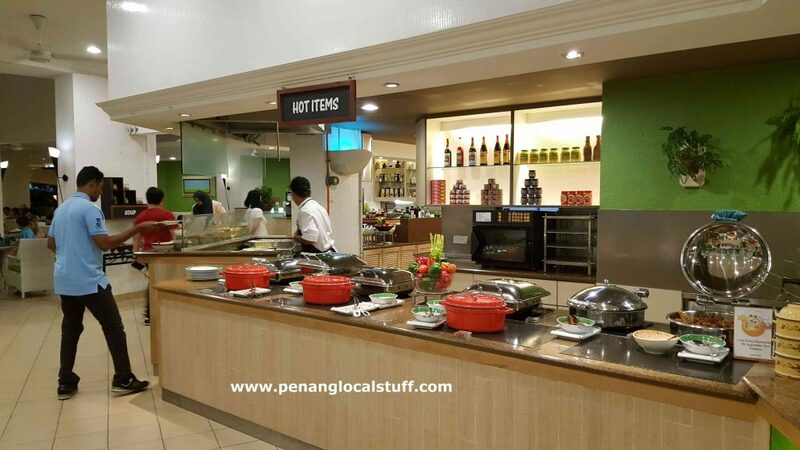 There is a good variety of food served at the Garden Cafe seafood buffet dinner. 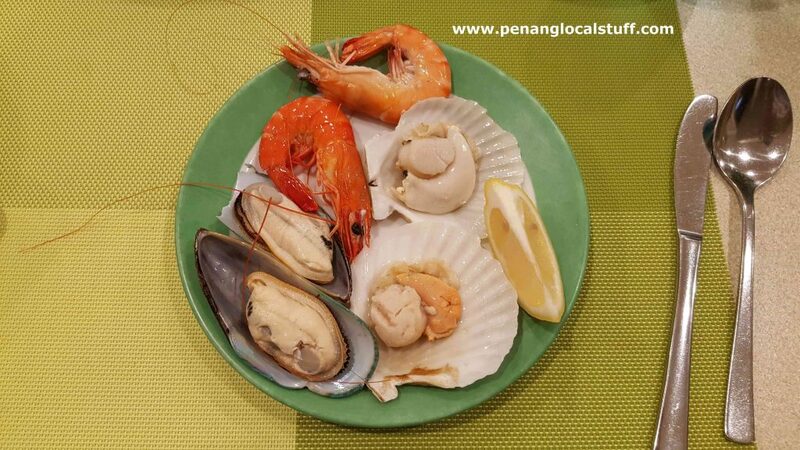 The seafood include cold prawns, scallops & mussels, baked oyster, fish, slipper lobster, and squid rings. 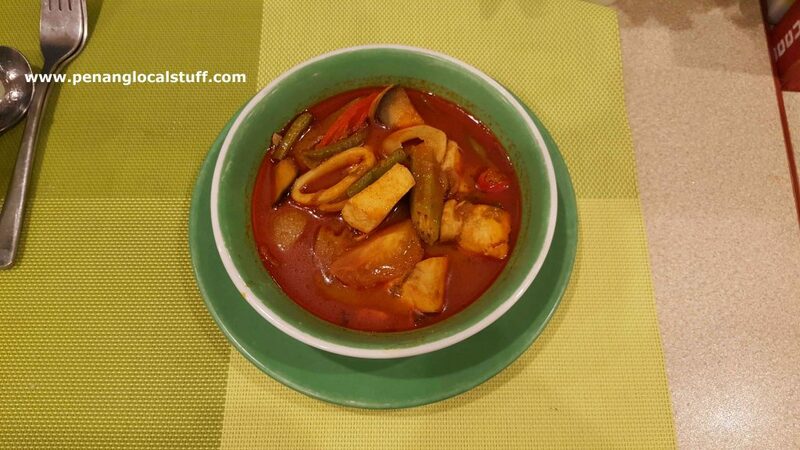 There is also a counter serving seafood curry. 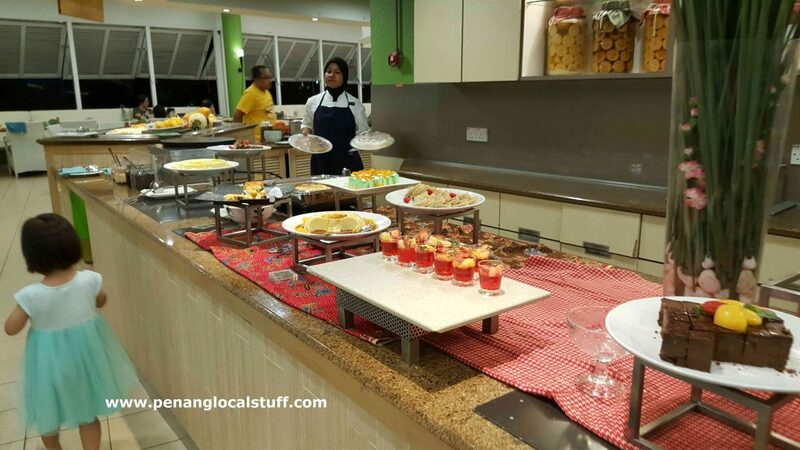 There are also roasted beef, chicken, vegetables, noodles, rice, pasta, bread, soup, fruits, desserts (cakes and ice cream), and coffee/tea. 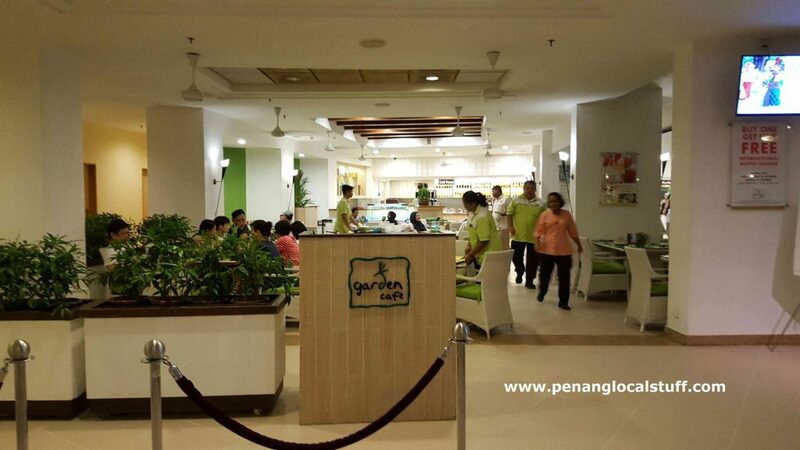 The dining area is comfortable, with ample space between tables. There is no air-conditioning as the restaurant is not in an enclosed space. 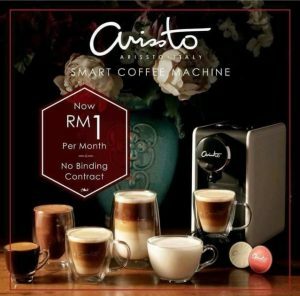 Monday to Thursday – RM 98 net per adult / RM 49 net per child. 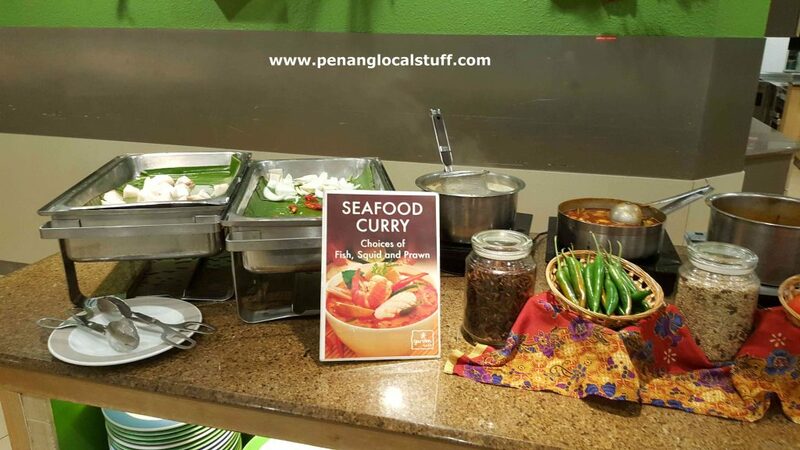 Friday and Saturday (Seafood Buffet Dinner) – RM 128 net per adult / RM 64 net per child. 1 child below 6 years old eats free accompanied by 1 paying adult.